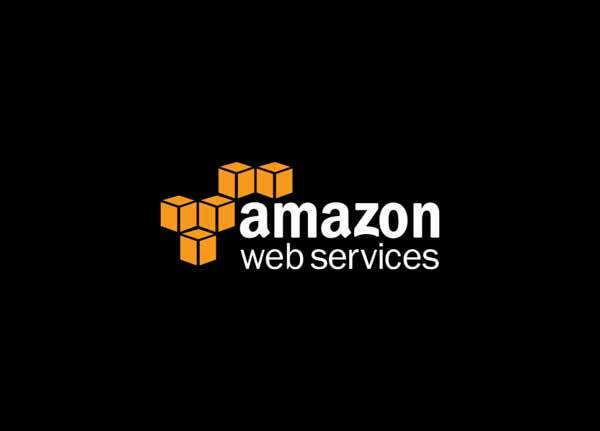 Amazon Web Services offers a broad set of global compute, storage, database, analytics, application and deployment services that help organizations move faster, lower IT costs and scale applications. 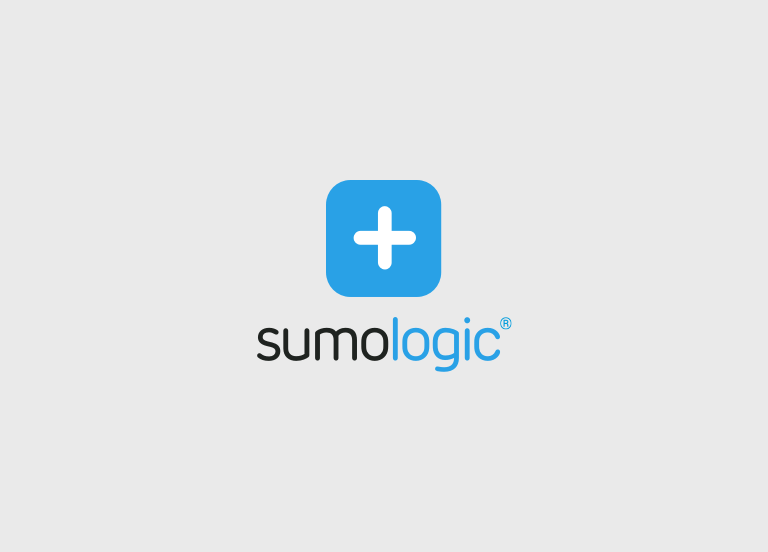 Sumo Logic is a secure, cloud-native, machine data analytics service, delivering real-time, continuous intelligence from structured, semi-structured and unstructured data across the entire application lifecycle and stack. More than 1,600 customers around the globe rely on Sumo Logic for the analytics and insights to build, run and secure their modern applications and cloud infrastructures. F5 make apps go—faster, smarter, and safer. Their solutions strengthen the security, performance, and availability of applications, servers, and data centers. 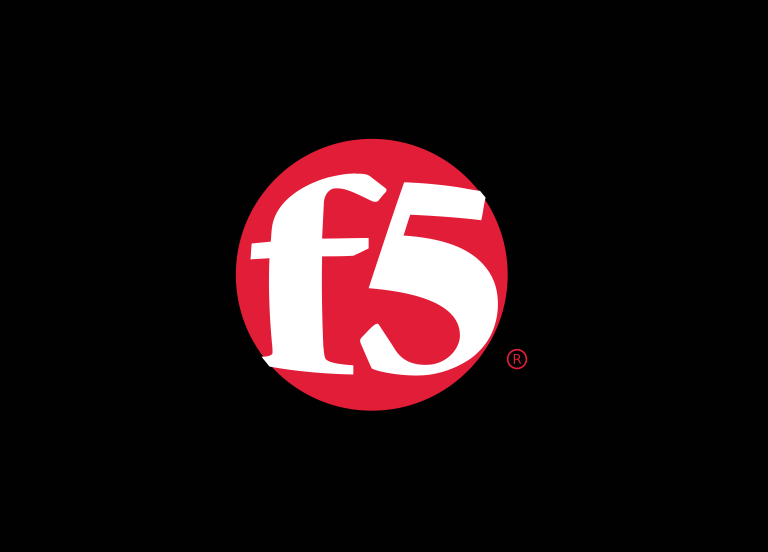 All F5 products are highly programmable and integrate into any environment, whether in the cloud, on-premises, or in a hybrid environment. 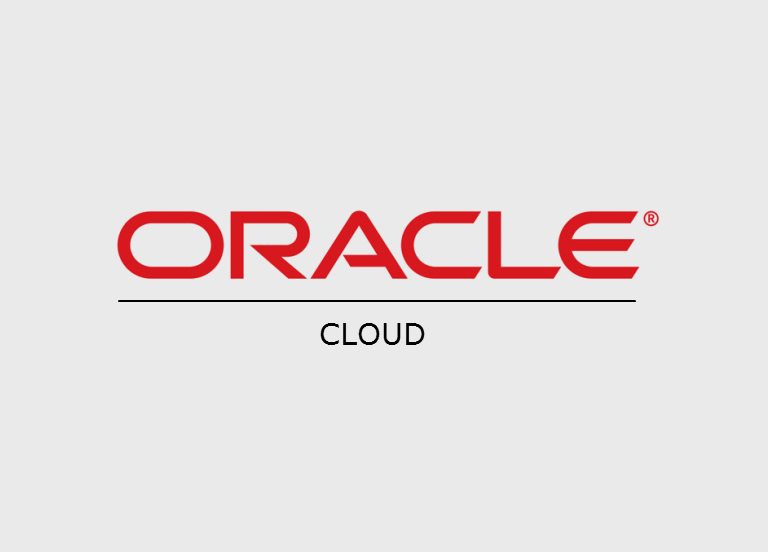 With it’s best-in-class services across SaaS, PaaS, and IaaS, Oracle also allows you put Oracle Cloud in your own data center. This drives innovation and business transformation by increasing business agility, lowering costs, and reducing IT complexity. 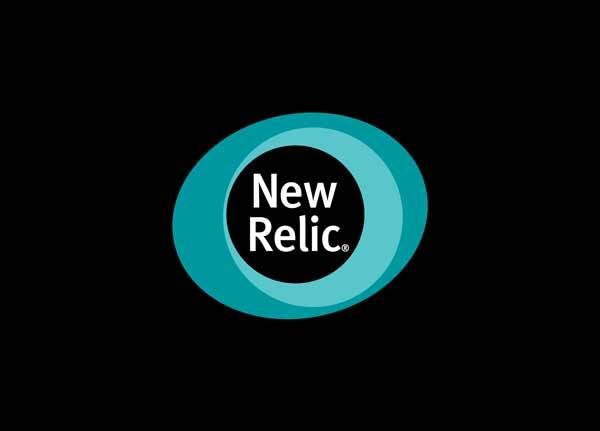 We are partners to NewRelic Digitial Intelligence Platform and help customers with consulting and implementation using best practises for their entire suite of monitoring products. 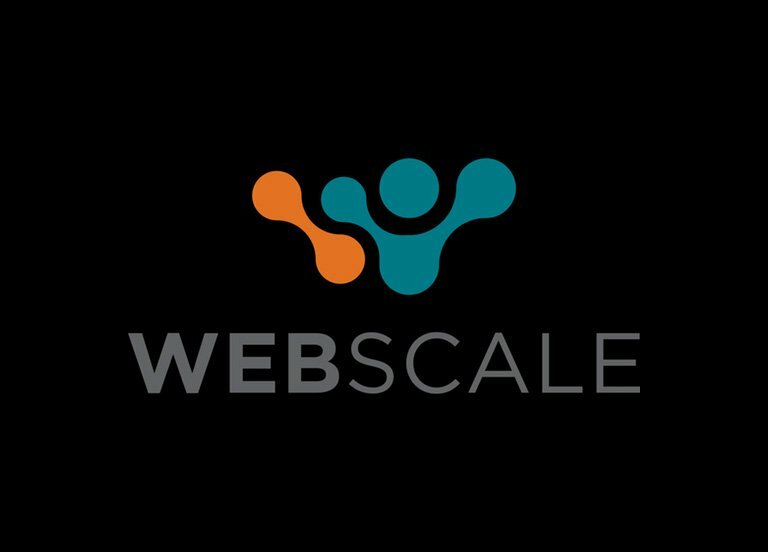 Webscale is a platform and technology independent with a singular purpose to delight customers worldwide through better performance, higher availability, enhanced security, simpler manageability and lower costs. 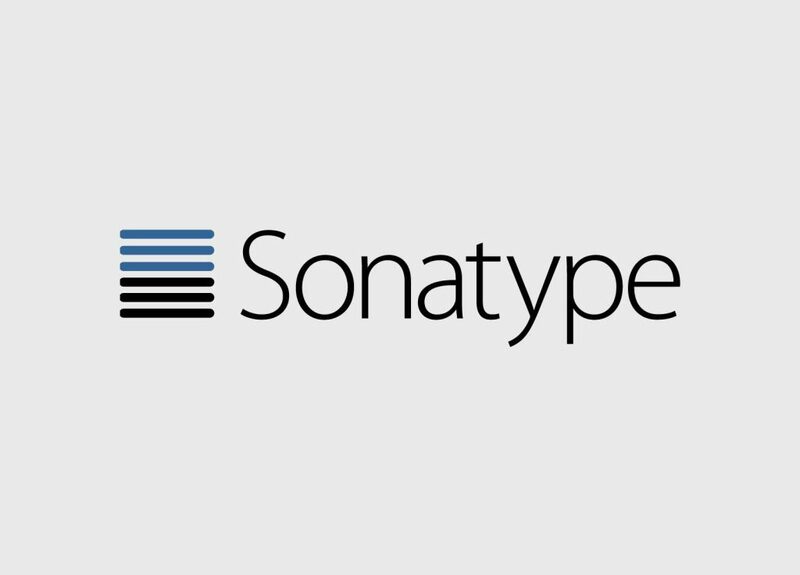 Sonatype provides components used in Software Development Lifecycle along with policy automation, ongoing monitoring and proactive alerts to ensue high efficiency and maintain security. CloudEndure® provides Live Migration and Disaster Recovery for any application, allowing companies to mobilize entire applications with their data to and across clouds with near zero downtime and no data loss. CloudEndure enables truly consistent, block-level, real-time replication using continuous data protection (CDP). We are Bronze Partner of Trend Micro, As a global leader in IT security, Trend Micro develops innovative security solutions that make the world safe for businesses and consumers to exchange digital information. 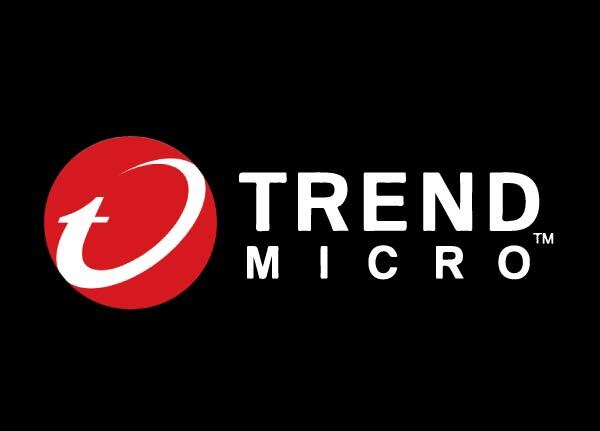 With over 25 years of security expertise, Trend Micro is recognized as the market leader in server security, cloud security, and small business content security.